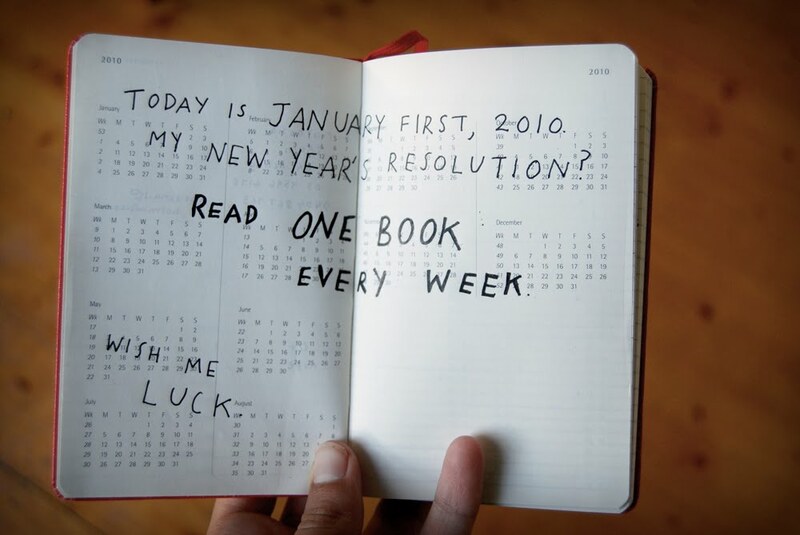 Well, I haven't read a book like this yet this year. It has pictures! 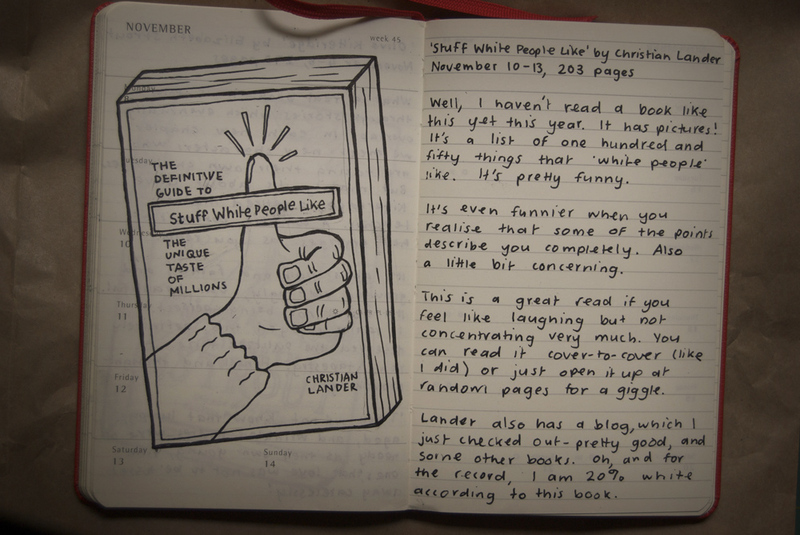 It's a list of one hundred and fifty things that 'white people' like. It's pretty funny. It's even funnier when you realise that some of the points describe you completely. Also a little bit concerning. This is a great read if you feel like laughing but not concentrating very much. You can read it cover-to-cover (like I did) or just open it up at random pages for a giggle. 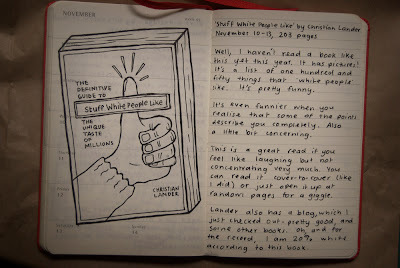 Lander also has a blog, which I just checked out - pretty good, and some other books. Oh, and for the record, I am 20% white according to this book.